You already know the benefits of cashless payments especially if you often shop online. But what about other Singaporeans who have unfounded beliefs about cashless payments? Many people think that it is not safe and secure transacting online especially with the news of hacking. The incidence of hacking is true but it doesn’t mean you have to lose faith in humanity. There is a recent study conducted by MasterCard. It is called Safety and Security Index. The index revealed that many shoppers are still not confident when it comes to online shopping. Online shoppers should know that electronic or cashless payments are in fact safer more than anything else. Although many consumers are concerned about the safety of transacting online, only a small percentage of shoppers actually had negative experiences. Accountability protection: Most of cards these days have this accountability or liability protection. You get this once you sign up. The protection is kind of a policy that can protect your from any untoward circumstances like fraud. Your money can be recovered if it is proved that you are a victim of a fraudulent transaction. The best thing to do is to inform your bank right away if you notice something odd then they will resolve it. Recordable: When you pay in cash, unless you take note of the receipts you bought, you will surely forget about everything and that makes money handling difficult. Electronic transactions will never be lost since there is always an electronic trail somewhere. Controllable: If unfortunate things happen, having cash is not a good thing. If you have cards, you can easily cancel or have it replace if it is gone. Thinking about the cash when you lose your wallet can be very stressful. Convenient: You must be happy not waiting for your turn because of the cashless payment. Shopping is made easy and comfortable with the help of cards and online shopping. 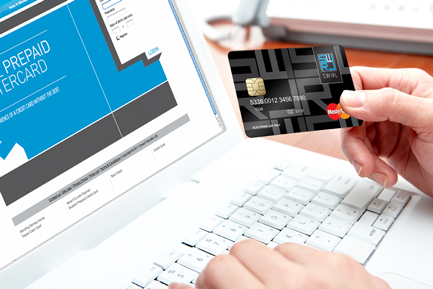 If you choose to shop on overseas stores or websites, your card can handle it. Now that you know why it is safer to transact online, it is time that you try it and experience its difference. Though you hear hacking and other sorts, you have to know that banking institutions are doing its best to invest in new technologies. 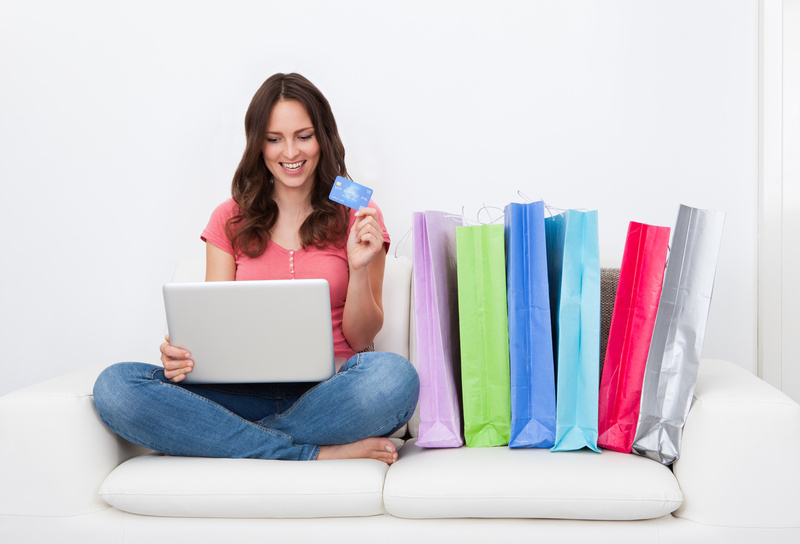 Do not forget to scrutinize and maximize your online shopping experience. It is a good feeling knowing that your money is perfectly safe somewhere.